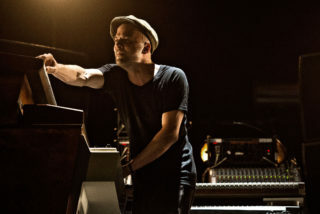 Watch Nils Frahm play and you see an artist totally immersed in his craft – his parade of vintage and custom-made equipment a deft extension of his hands and fingers. But listen to Frahm, and he’s a man unsatisfied with his own unattainable ambition. 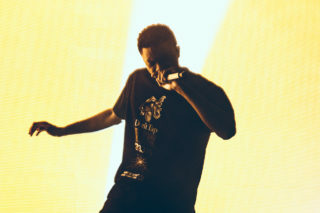 “The music I hear inside me will never end up on a record,” he says, “It seems I can only play it for myself.” That admission, however, does nothing to diminish the beauty of his seventh album, ‘All Melody’. 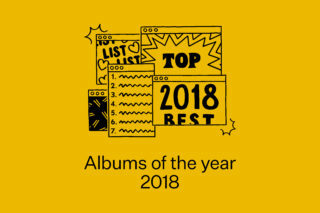 After twelve years of creating a piano-focused ambience that’s served as a perfect entry point for those looking to delve into modern or neo-classical music, Frahm has always struck a profound balance between virtuoso creator and master manipulator – from stark minimalism and freeform jazz to rolling dub techno or pretty piano lines. 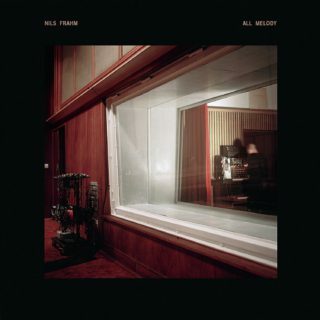 Here, Frahm expertly showcases his full repertoire on the solemn angel chorus of ‘The Whole Universe Wants To Be Touched’, the isolated piano of ‘My Friend The Forest’ and the lone trumpet of ‘Human Range’ before switching gears on the trio of title track ‘All Melody’, ‘#2’ and ‘Momentum’ to submerge the latter half of the album in a 25-minute space odyssey. It’s a subtle, brilliant shift, and whether Frahm admits it or not, when it comes to playing with people’s feelings or trying to make sense of his own, he rarely gets it wrong.